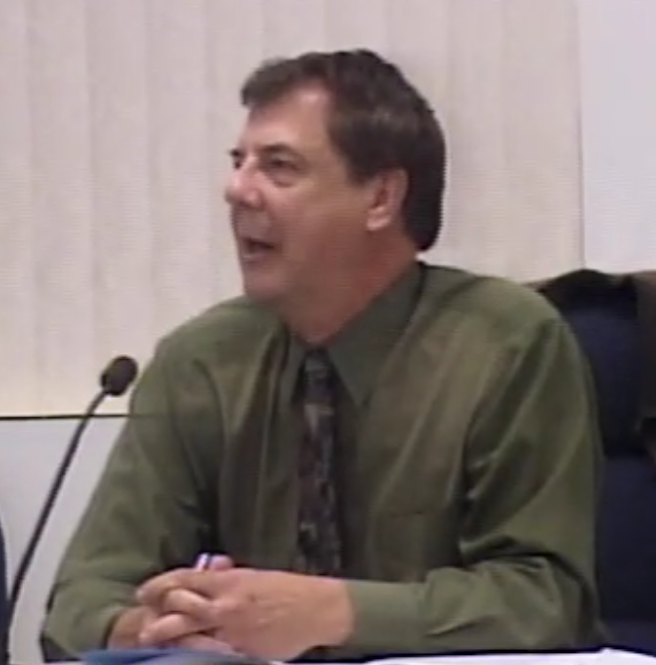 The Central Coast Regional Water Quality Control Board chastised South San Luis Obispo County Sanitation District Administrator Gerhardt Hubner for deceiving the board and for a lack of transparency in a May 31 letter. Hubner appears to have misrepresented details regarding a more than $1.19 million settlement levied because of a 2010 sewage spill. After battling not to pay the fine for four years, in Aug. 2016 the board agreed to the $1.19 million dollar fine. Of that amount, the district was permitted to use a portion of the fine to construct new plant improvements. During the July 2016 settlement negotiations, Hubner suggested a grit removal project which reduced the cash fine by approximately $222,000. However, Hubner, who had worked for the water board for 15 years, knew the district began working on the grit removal project in May 2016 while he negotiated the settlement. Even though the district deceived the water board, the state said the grit removal systems completion satisfied the sanitation district’s fine requirements. However, in the future the board will no longer allow the district to submit projects already in the pipeline. On June 7, Hubner plans to asks the board to approve a shared agreement with the City of Pismo Beach for a water sustainability project, according to the staff report. Hubner contends the board can pay for the shared agreement with money he saved by having the water board fine fund the grit removal system.